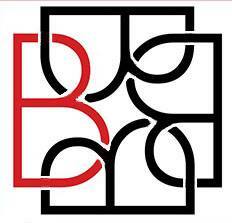 In recognition of One Ask Sponsor Appreciation, the Chamber would like to pay tribute to one of our Platinum level sponsors, Keller-Williams Bangoy Realty Group, located at 3835 Sam Rayburn Parkway Suite 5, in Brookeland. Whether you are buying or selling, let them guide you through the real estate process. You can count on Bangoy Realty to be the right choice for you.